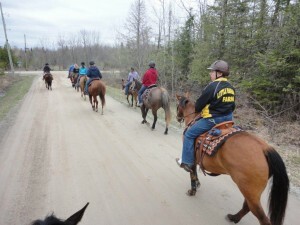 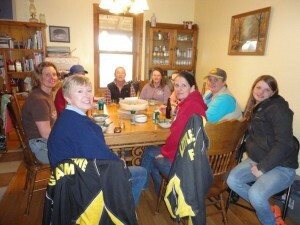 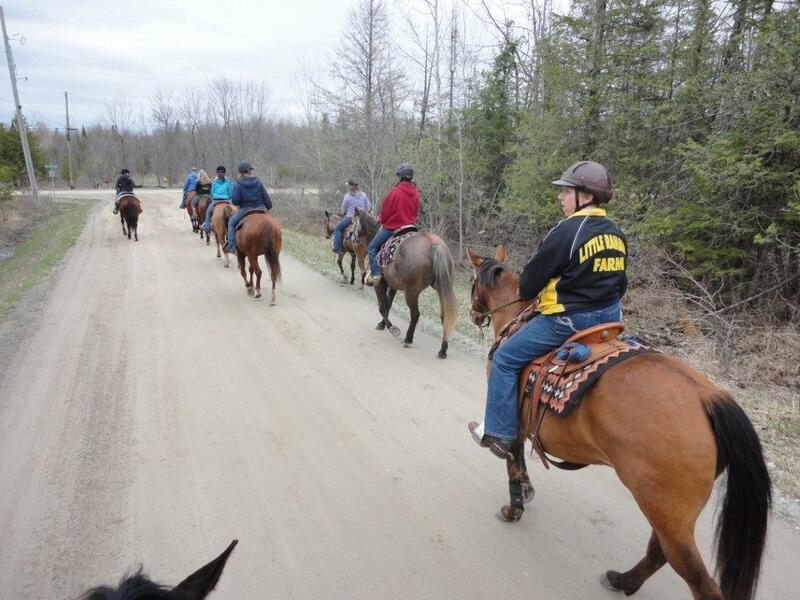 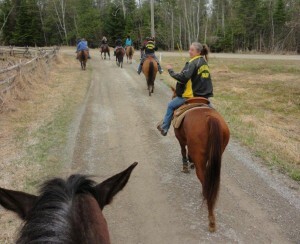 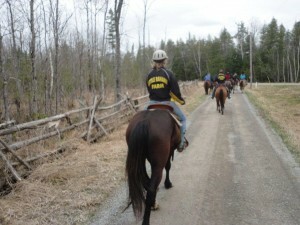 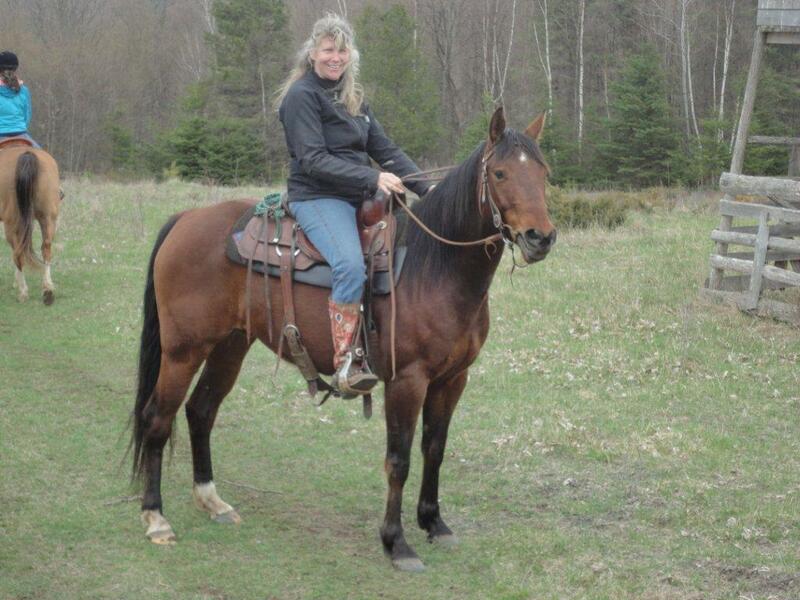 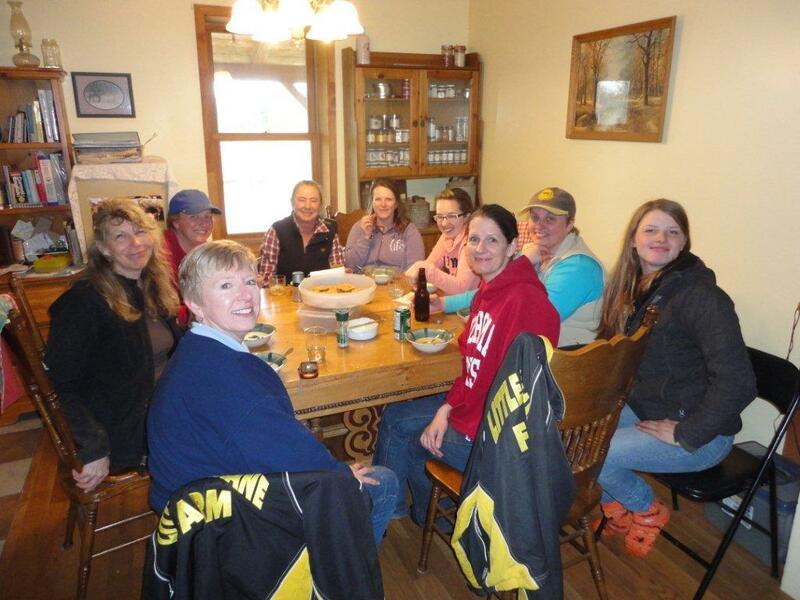 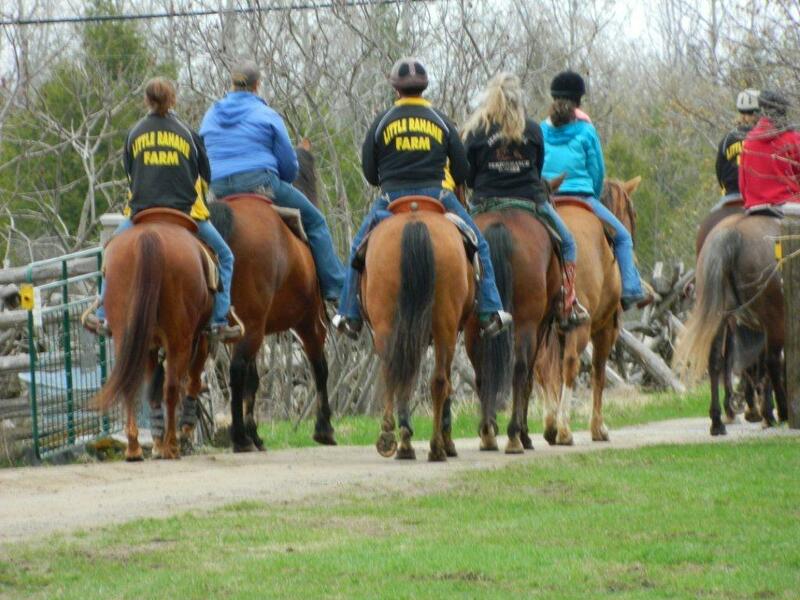 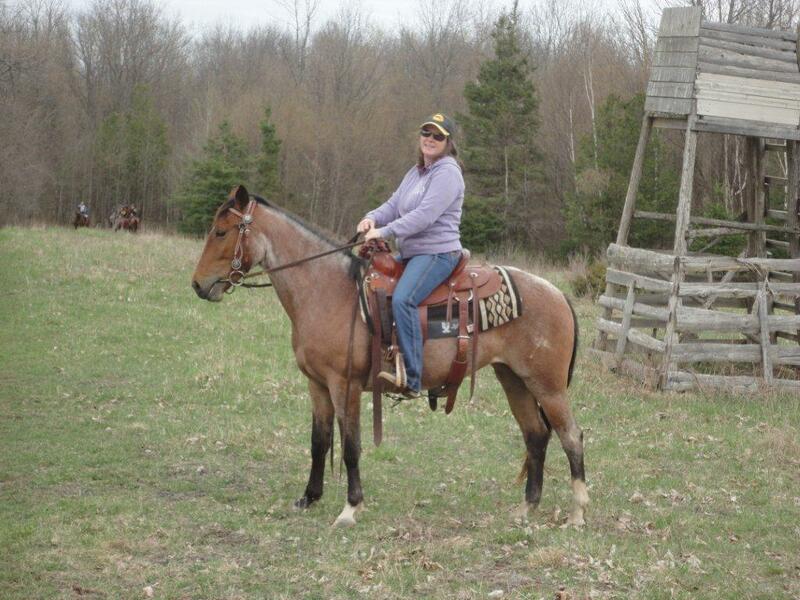 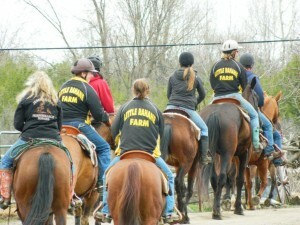 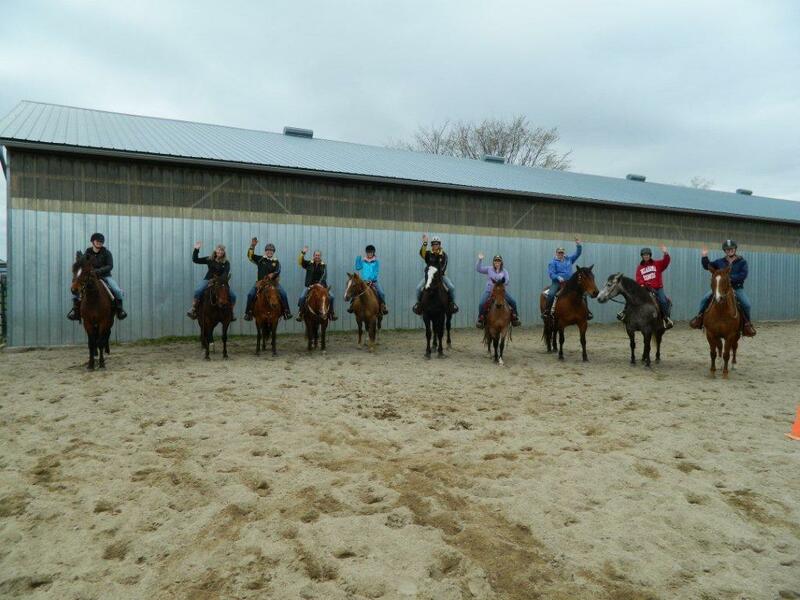 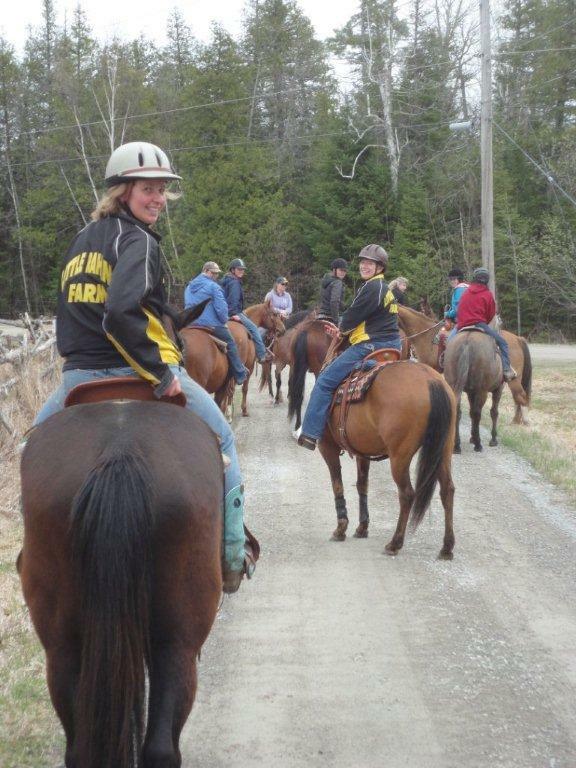 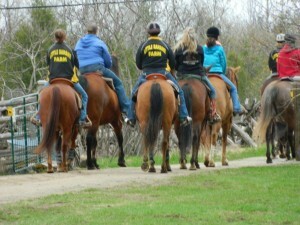 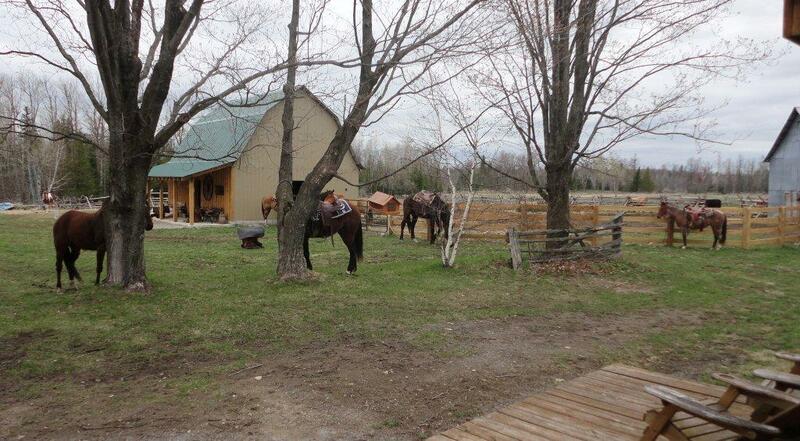 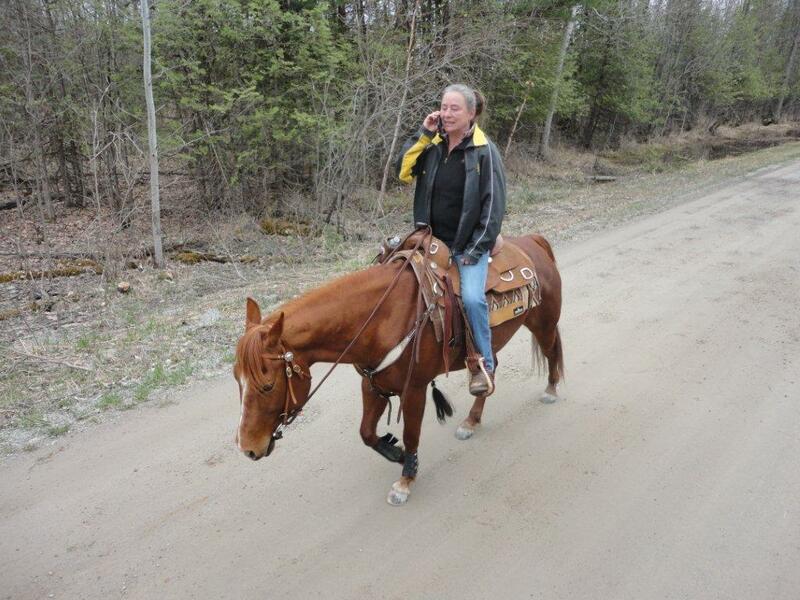 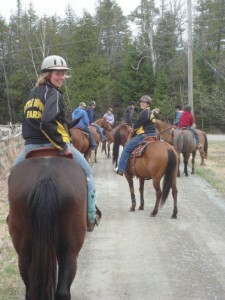 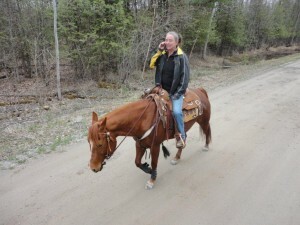 On Tuesday, April 30th, 10 of us headed out on a fantastic trail ride to Mary Ellen’s house. The ride was 12 kms in all and at the half way point, we were treated to Mary Ellen’s homemade Potato and Wild Leek soup and biscuits. It was wonderful!